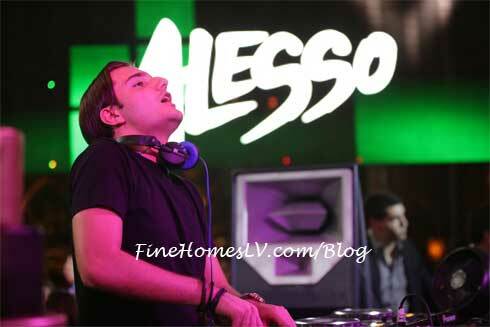 World renowned DJ Alesso celebrated his 21st birthday in the most fitting city in the world, Las Vegas, while DJing at XS nightclub within Encore at Wynn Las Vegas on Monday, July 9. 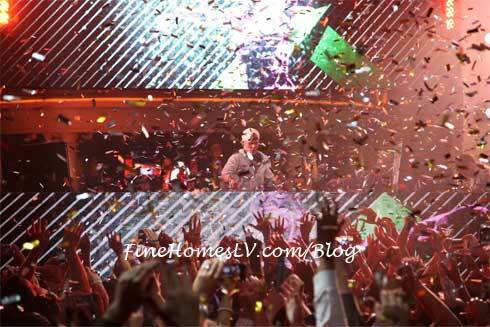 DJ sensation, Avicii, packed celebrities and world class athletes into Las Vegas’ premier nightlife venue, XS, inside the luxurious Encore to catch the boasting beats of the young and talented DJ on Saturday, July 7. As part of the Independence Week celebration, XS swelled to capacity within hours, with revelers still in town from the midweek holiday and International Fight Week. 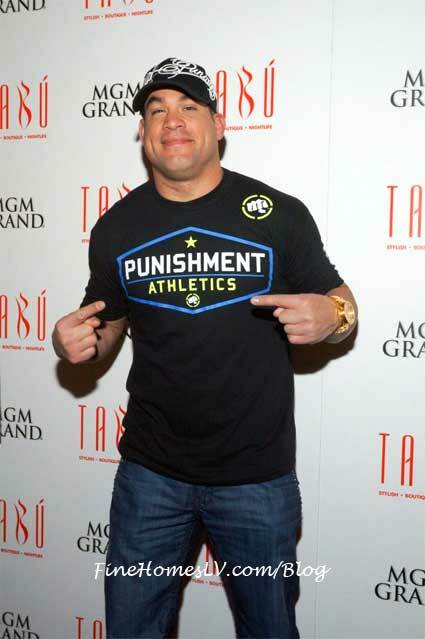 UFC legend Tito Ortiz celebrated his 37th birthday at no better place than hitting the Vegas Strip as Ortiz counted down with his wife Jenna Jameson at the renowned XS Nightclub inside Encore Las Vegas. As the UFC star prepared for a celebratory evening, he tweeted “Getting ready, this is going to be the best night of my life.” With wife Jenna Jameson in hand, the two strolled into the venue shortly after midnight where they were seated at a private table overlooking the dance floor.